« Django In Production using Apache Server and mod_wsgi. 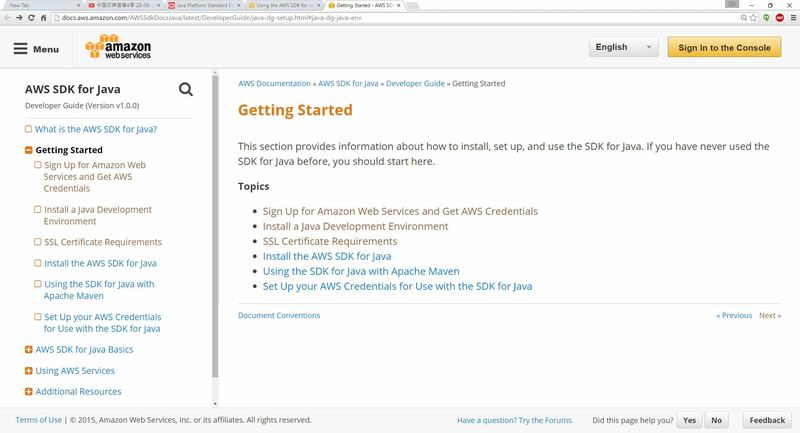 I have used BOTO which is the Python library to work with AWS, however, the AWS SDK for Java is more well developed and contains more features including the one that I care encyption on client. 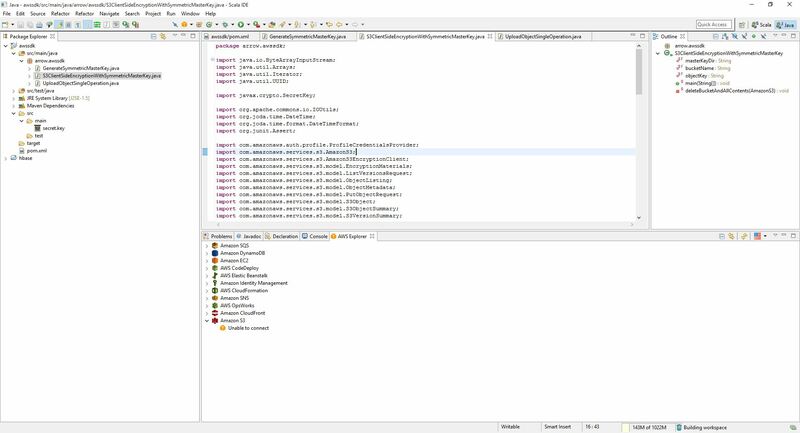 This is the screen shot of how the Eclipse plugin for AWS looks like, pretty handy to use.